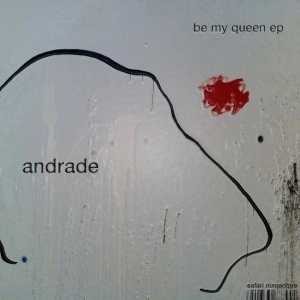 Making a second appearance on Safari Numerique, having recently remixed Nick Daring’s “Dark Light,” it’s time for Andrade to take centre stage himself with the “Be My Queen” EP. An excellent collection of originals warrants a remix to match and Safari welcome a young producer who currently setting a blistering musical trail of his own, Nico Lahs. This entry was posted on December 12, 2011 at 13:00 and is filed under News.